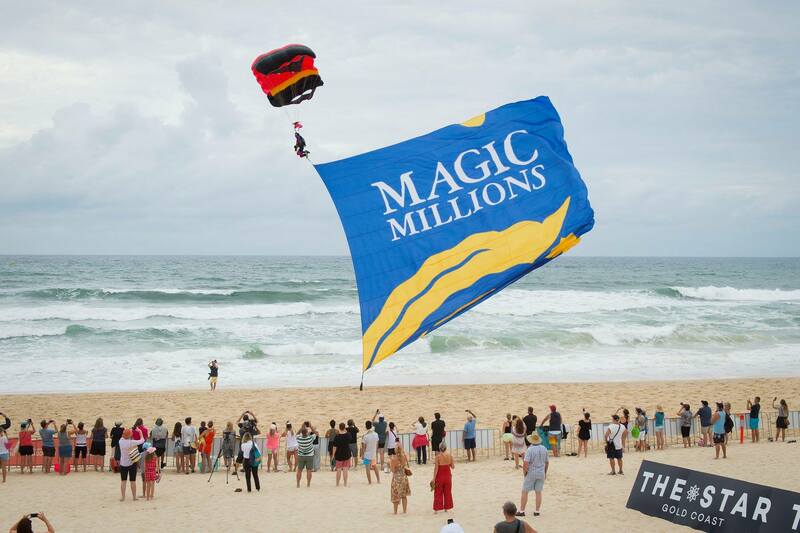 Happy New Year from the Magic Millions! 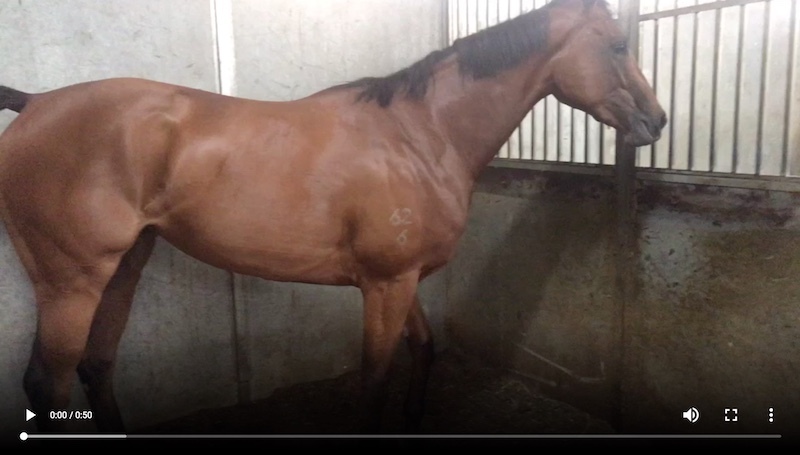 Today is the day our Kingstar Racing And Breeding Club 2yo Royal Banquet is making his debut at Gosford. Trainer Brad Widdup and the Club are very excited about his chances first up and there will be Club members in attendance to cheer him on. Remember that club membership includes owners tickets to races of Club affiliated horses; make sure to contact me via jasonc@kingstarclub.com to arrange your tickets for future races. 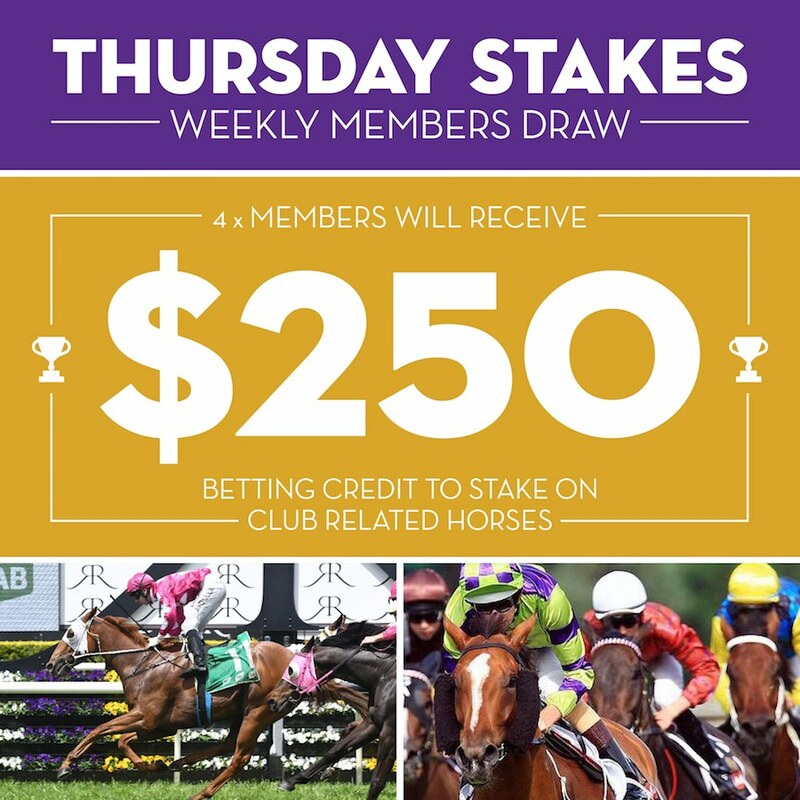 Remember that Gold Membership puts you in the draw for ownership shares of Club horses. Last month Daniel Byrnes was the lucky winner of a 5% share in Royal Banquet, worth over $10,000. Best of luck Daniel for Royal Banquet’s debut today. For those members that are not able to attend Royal Banquet’s race in person, tune in to Race 2 at Gosford, starting 3.40pm NSW time and 2.40pm QLD time. Our Standard and Gold Members automatically go into a draw for an Ownerforaday experience when a Club racehorse runs. 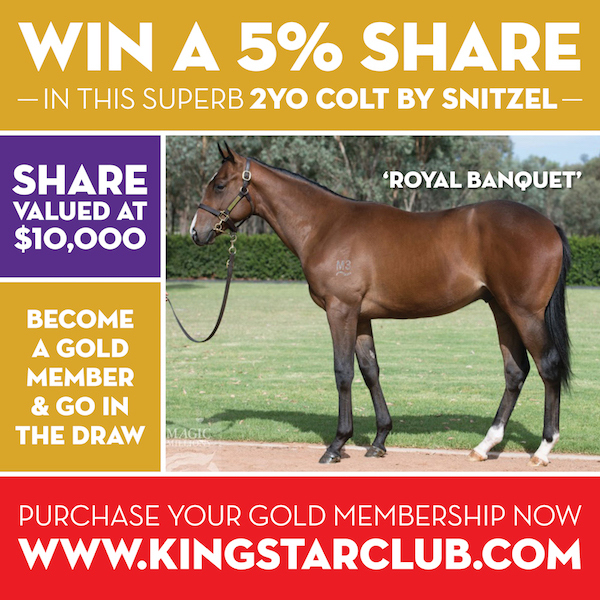 The two lucky members drawn have a 5% share in Royal Banquet for the day, giving them a 5% share of any prizemoney won. 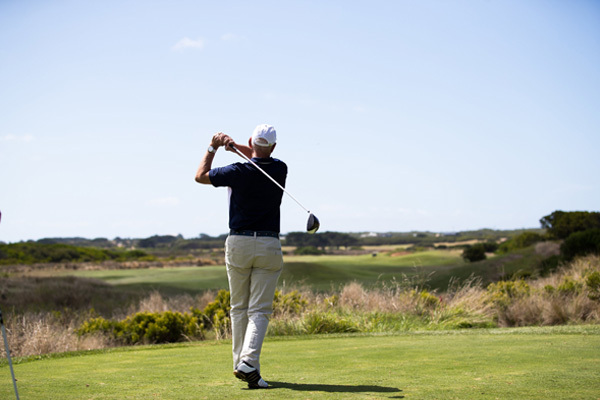 Congratulations to Daphne Emanuel of NSW and Gary Smith of NSW for winning the Ownerforaday experience! It is a busy weekend for Kingstar related horses with our Thursday Stakes winners having the opportunity to place bets on the following runners. Bondi: Gold Coast Magic Million Race 7 #3 – barrier 16 did not serve us any favours but Bondi to run well on the Gold Coast! Equipped: Randwick Race 6 #8 – runs again over the 2400M staying trip. Good advantage to have 3kg on his back with Robbie Dolan taking the ride again. Proven at the trip. Straight from the stables of Shane Nichols our I Am Invincible x Wroclaw filly has been named ‘Kingstar Amber’. She is looking to jump out in a trial at Pakenham next week and is nominated for the Blue Diamond. 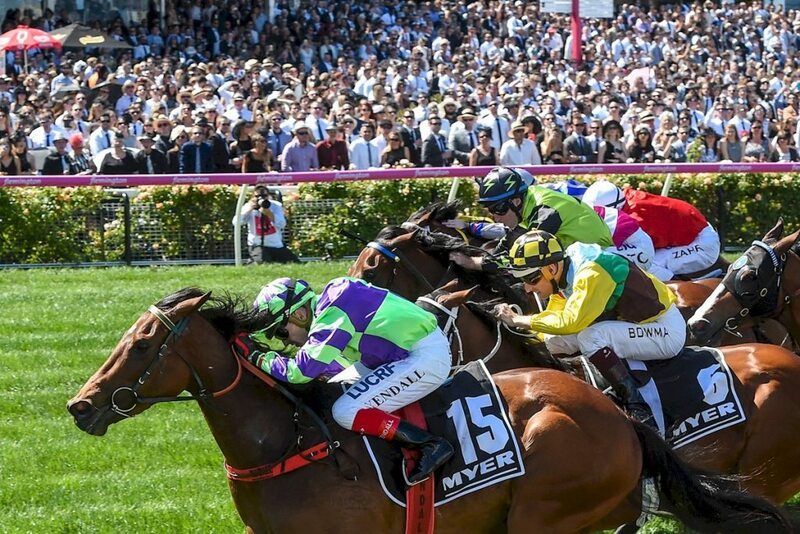 Stable favourite mare I Am a Star has been nominated for the new $5,000,000 All Star Mile at Flemington 16 March. Public voting begins 15 January and I encourage you to vote for her. Stay tuned next week for an exciting opportunity for members from the Magic Millions, as well as the next club horse for the monthly Gold Members draw.